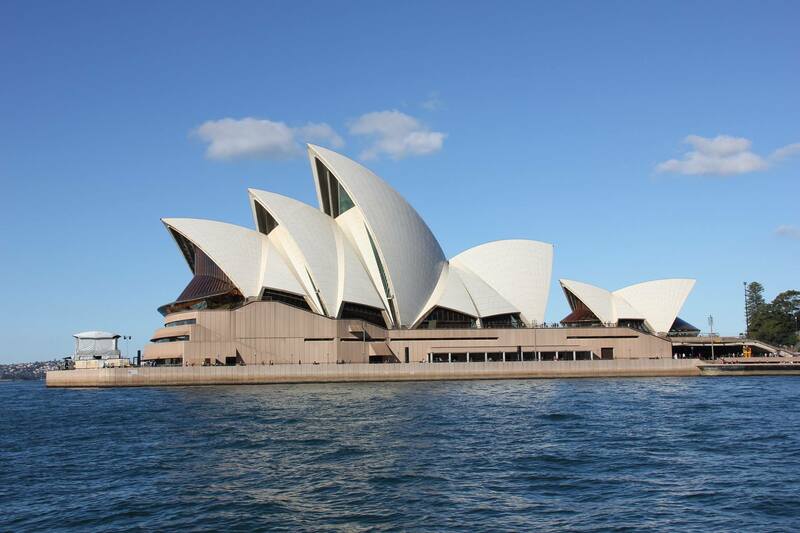 The Department of Athletic Training is currently involved in multiple international initiatives involving Ireland and Australia. 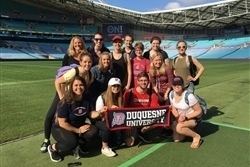 These initiatives are providing opportunities for our Duquesne Athletic Training students to engage in various study abroad experiences while also providing opportunities for athletic rehabilitation therapy students from Ireland to be engaged with our program clinically. Duquesne University has entered into articulation agreements with the Athletic Rehabilitation Therapy Programs at Athlone Institute of Technology (AIT) and Dublin City University (DCU) in Ireland. As part of these agreements, students from AIT and DCU are able to complete an intensive, semester long, clinical education experience through the Department of Athletic Training. 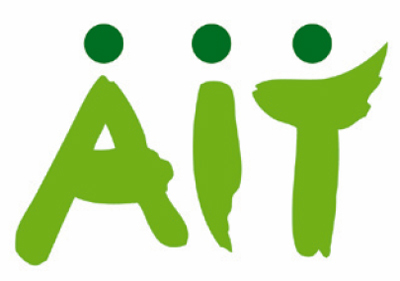 In addition to following clinical education guidelines mandated by the Department of Athletic Training, students from AIT and DCU are required to complete the educational requirements set forth by their respective programs. Injuries are an inherent part of any sport, yet healthcare designed to manage these injuries and conditions differs globally. 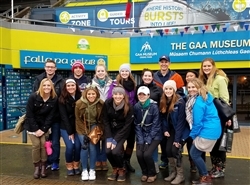 The Ireland & Athletic Healthcare study abroad course is designed to provide students with an opportunity to examine, explore, and engage in athletic healthcare and sports performance in Ireland. Students gain an appreciation of how integrated athlete/patient care (injury prevention, injury management, and performance enhancement) can be integrated into a broader community setting. In addition to gaining an appreciation for the similarities and differences between athletic training and athletic rehabilitation therapy, students have opportunities to develop an appreciation for Irish history, cultural, politics and religion. The aim of this course and experience is to expand the global diversity of Health Science students through the examination of the culture and healthcare structure in the international setting of Australia. 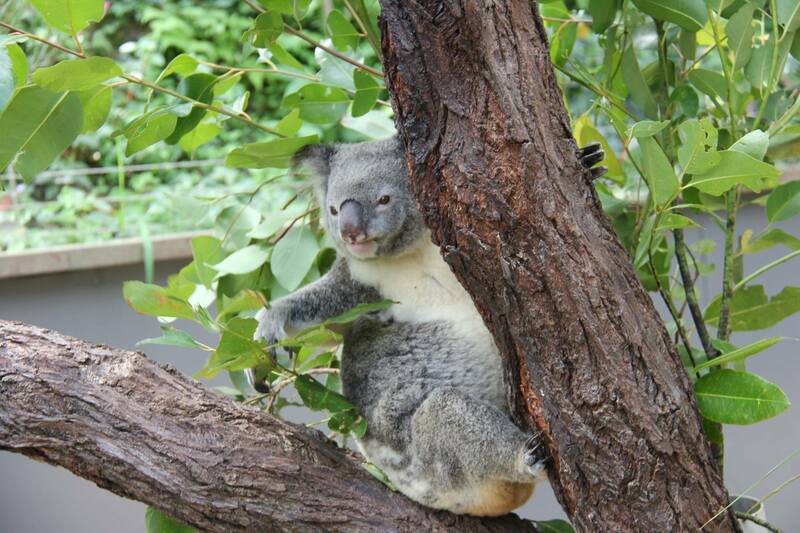 Social and scientific factors as related to health beliefs and practices of the healthcare delivery system of Australia are examined and include a focus on care for the physically active. This course is open to students enrolled in all programs of study within the Rangos School of Health Sciences without the need for prerequisite courses.